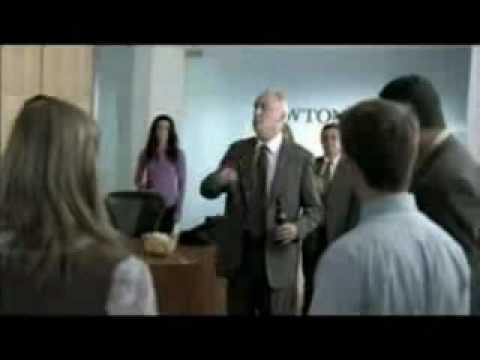 funnycommercialsblog.com The 5 funniest beer commercials ever. Check them out. The most epic beer commercials ever. The newest 6% alcohol, heavily advertised, bland, marketing gimmick beer from A-B/InBev.